Yurena Díaz won 7 times the Spanish Championship and 9 times the Canarias Championship playing for C.B. Islas Canarias during the first part of her basketball career. Also, with Canarias she won twice the Spanish Championship and was 1 more time Finalist. Yurena Díaz had her debut in Spanish Liga Femenina when she was just 16 years old and already in the 2012/13 season she averaged excellent 13.3 points, 2.6 rebounds, 2.5 assists and 3 drawn fouls per game, shining against Zamora (21 points 6 rebounds 4 assists +27 efficiency), Bembibre (23 points 6 assists) and Perfumerías Avenida (20 points and 15 points in both games). In the 2013 summer, Yurena Díaz won the Gold Medal in the U20 European Championship and she averaged 9.7 points in 25 minutes per game and was the Final top scorer with 16 points. During the 2013/14 season, Yurena Díaz continued in Canarias and she averaged 10.1 points, 2.8 rebounds and 2.4 assists, finishing the Liga Femenina in 3rd position. Yurena Díaz played her last year with Canarias in the 2014/15 season and she averaged 11 points, 2.9 rebounds and +8.7 efficiency per game, shining against Zamarat (26 points +23 efficiency), Mann Filter (12 points +20 efficiency) and Conquero (15 points). In the 2015/16 season, Yurena Díaz signed in France with Lyon and she averaged 4.5 points and 1.4 rebounds in 19 minutes game. 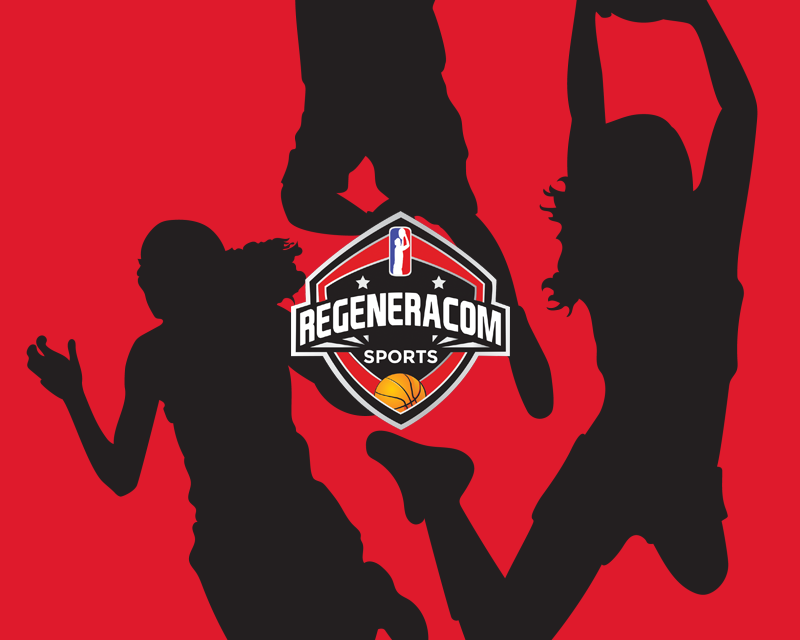 In January 2016, Yurena moved to CCC Polkowice and she reached Polish League Semifinals and averaged 2.8 points, 1.9 rebounds and 1.8 assists in 16 minutes per game. In the 2017/18 season, Yurena Díaz signed in Spain with Cadí La Seu. 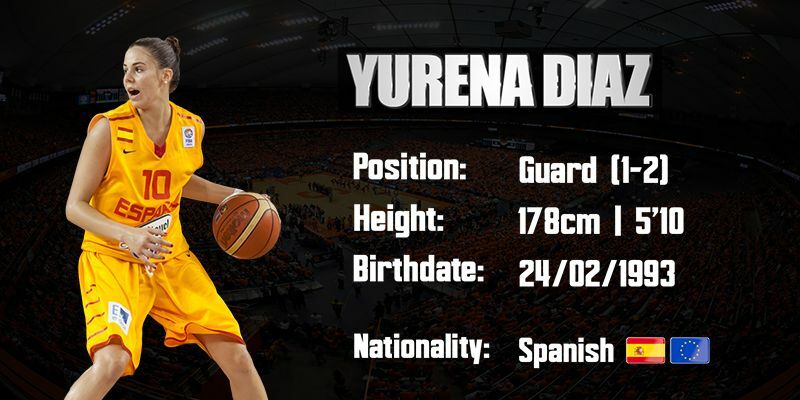 Yurena Díaz is a 1.78 Spanish guard born in 1993 with an impressive resume with the Spanish National Team that includes 4 Gold Medals in European Championships (U16 in 2008 and 2009, U20 in 2012 and 2013), 1 Silver Medal (U18 in 2010), 1 Bronze Medal (U18 in 2011) and 1 Silver Medal in the U19 World Championship in 2011. Yurena Díaz also won 7 times the different Spanish Championships (U14,U16 and U18). Yurena Díaz is a very talented player with good 1 on 1 skills and outside shooting who has played in countries with competitive legues like Spain, France and Poland.